Our GU10 Die Cast fittings are a modern ceiling fitting the is suited for any ceiling lighting anywhere in the home or office. 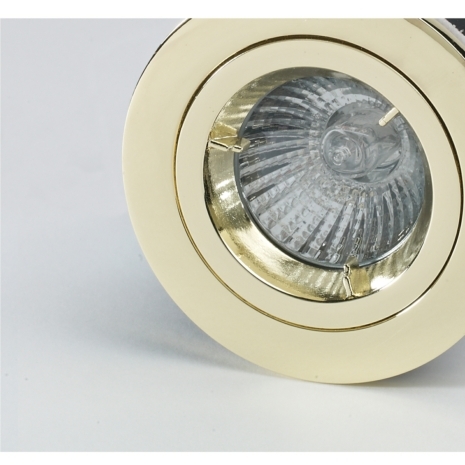 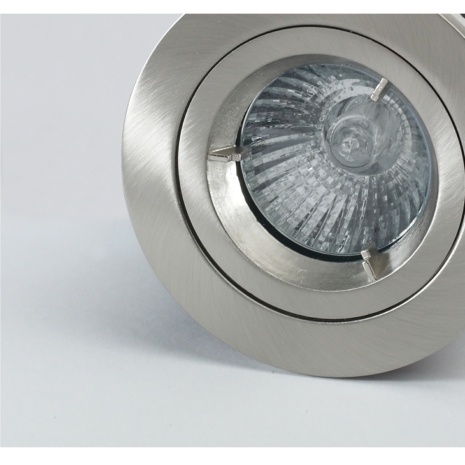 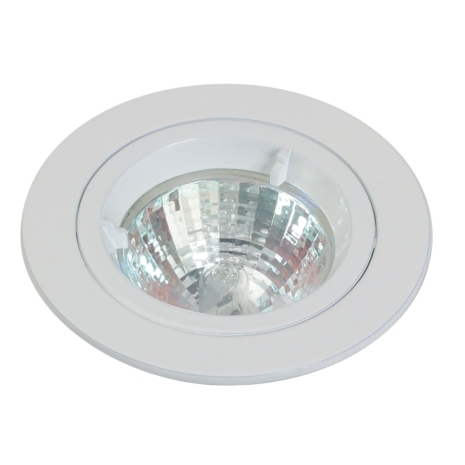 It is ideal for Bedroom Lighting, Bathroom Lighting or any type of Ceiling Lighting. 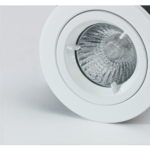 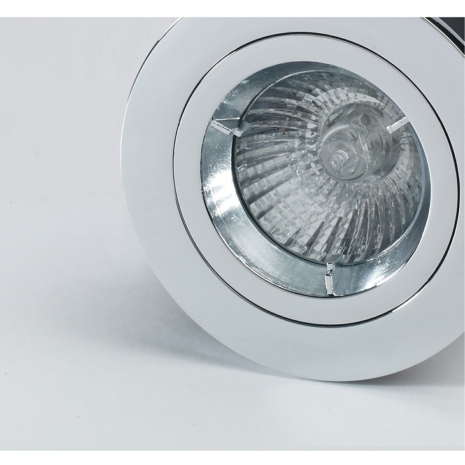 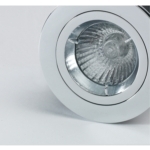 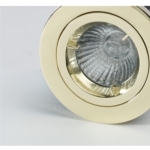 Fitted With any of our GU10 LED Bulbs it offers a cost effective, low energy solution to LED Lighting.